Is there a better alternative to BGLiveRadio? Is BGLiveRadio really the best app in Audio category? 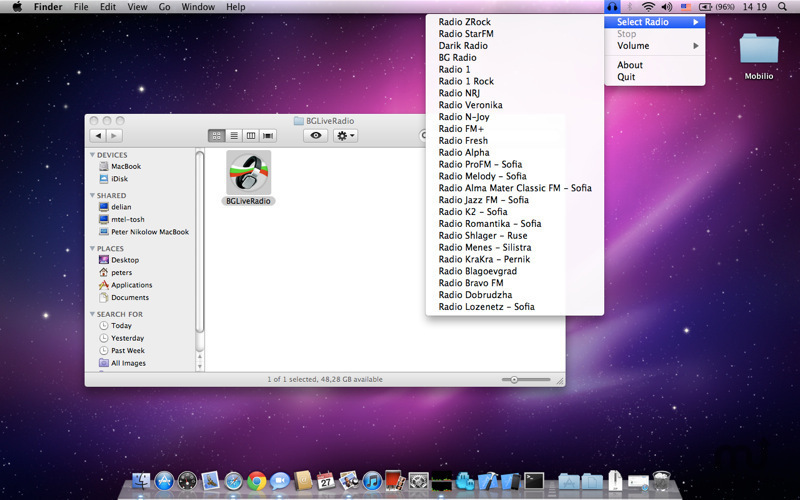 Will BGLiveRadio work good on macOS 10.13.4? BGLiveRadio needs a rating. Be the first to rate this app and get the discussion started! BGLiveRadio is appropriate for and is able to satisfy everybody’s taste. The genres of our stations vary from rock and jazz to pop-folk and techno. This is a feature which enlarges our target group greatly and makes the program more and more popular.